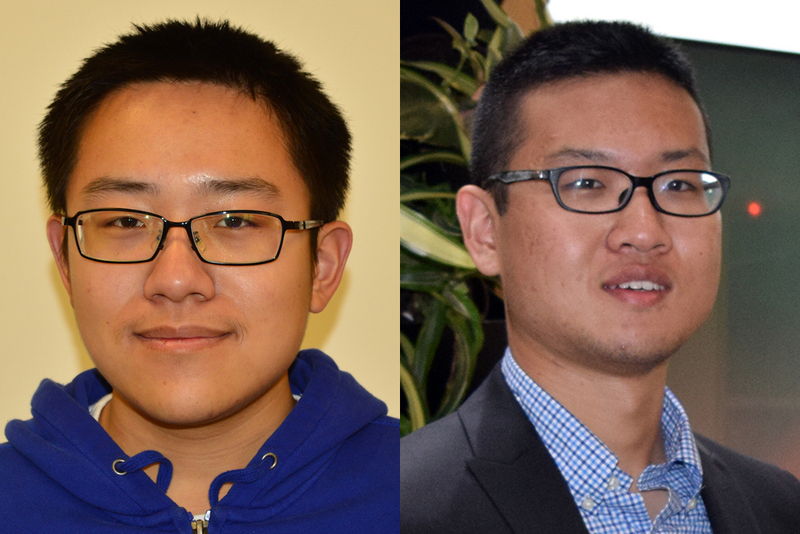 Electrical & Computer Engineering Ph.D. students, Tianmu Li (advised by Prof. Puneet Gupta in NanoCAD Lab) and Jiyue Yang (advised by Prof. Sudhakar Pamartiin SPACE lab) have been selected as finalists for the highly selective Qualcomm Innovation Fellowship (QInF). The selection of the 2018 finalists was highly competitive. Only 30 proposals out of 174 candidates are selected (acceptance rate 17.2%). They are working on ultra-energy efficient and inexpensive ways of learning in edge nodes. They accomplish this by leveraging sigma-delta ADCs to generate pseudo-random sequences on which processing, a.k.a. stochastic computing, is done in a streaming fashion. The idea has the potential to improve area and energy of hardware machine learning by an order of magnitude. The finals will be held at Qualcomm headquarters in San Diego on April 17th and 18th. Congratulations and good luck!